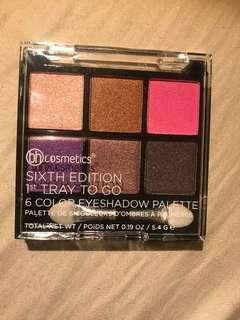 Brand new untouched miniature 6 shade eyeshadow palette from bh cosmetics that I received as a little add on. Some gorgeous shimmer shades that would work for any occasion. 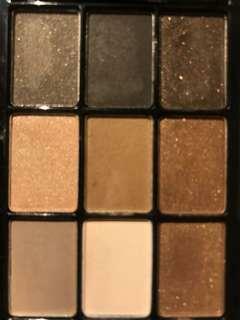 Pretty 9 shade eyeshadow palette from NYX cosmetics perfect for everyday and evening use. The palette is brand new except for a few shades which have been swatched. Lower price due to the plastic cover being a little scratched but this does not affect the shadows at all! 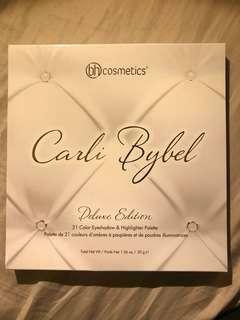 Gorgeous 21 shade deluxe eyeshadow and highlighter palette by Carlo Bybel from bh cosmetics. 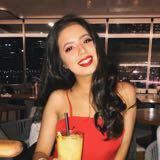 Perfect for every day use and getting more glam too! 2 available. 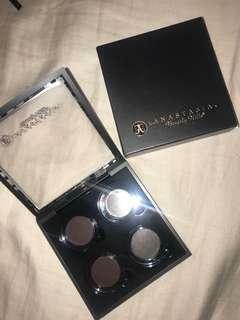 Empty magnetic customisable palettes from ABH - these fit many different brands of eyeshadows including colourpop! Comes BNIB, unopened, - many (10+) are available so feel free to purchase multiple! Very functional, practical, and great for storing shadows together. 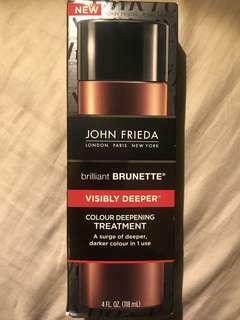 Brand new bottle of John Frieda’s brilliant brunette visibly deeper colour deepening treatment. 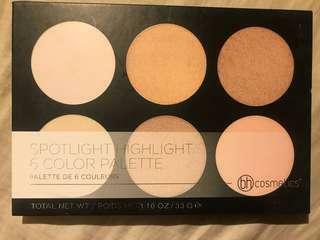 Beautiful bh cosmetics palette with six gorgeous highlighter shades; brand new except a few have been swatched once. 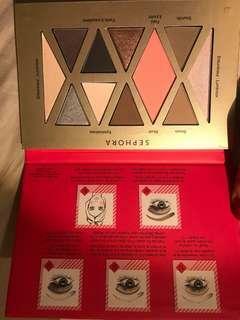 Gorgeous multipurpose Sephora palette for eyes, brows and face. BNIB, never swatched, opened only for photos. Beautiful glittery packaging! RRP $18USD - not sure if this palette was solid in Australia, or available only in America. 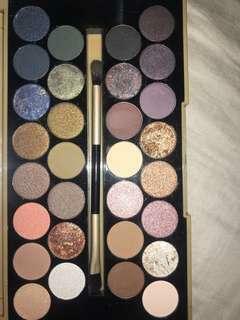 BNIB Eyeshadow palette with 30 beautiful matte and shimmer shades and brush. Box has a few imperfections but the palette itself is brand new sans a few shades which have been swatched once. 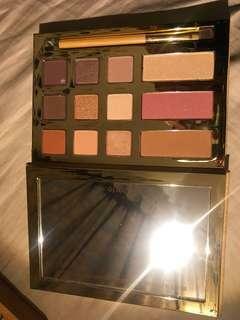 Gorgeous Tarte ‘Swamp Queen’ eye and face palette including brush. Untouched and in box, opened only for photos. 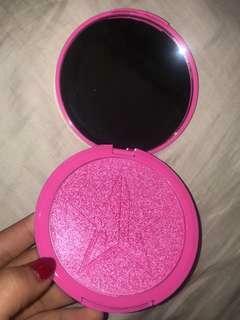 RRP $80USD! 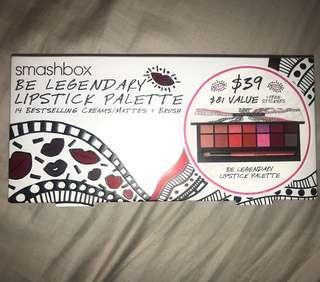 Smashbox be legendary lipstick palette; with 14 cream and matte shades and included brush. Free stickers included too! RRP $39 USD with $81 USD value.